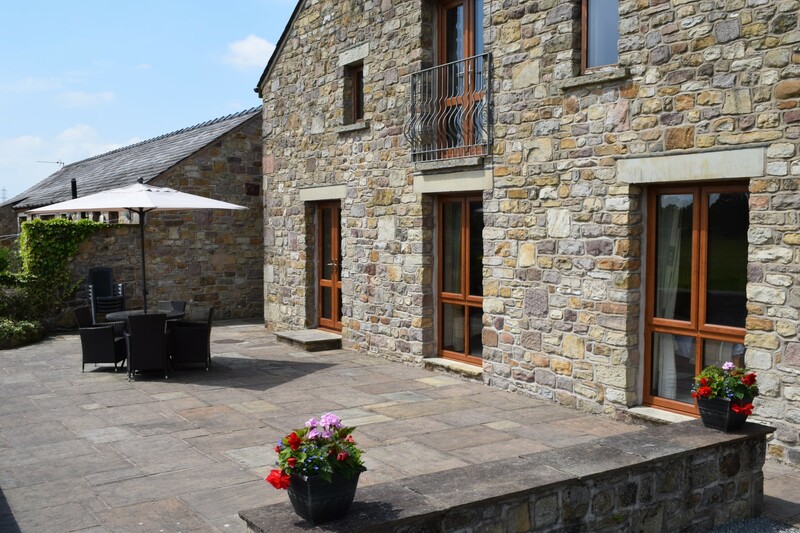 Welcome to our luxury Four Star Gold award winning self-catering Lakewood Cottages which are located on our small farm midway between the historic city of Lancaster and the market town of Garstang with Lancaster University within easy reach. We are perfectly positioned to explore the attractions within Lancashire, The Lake District, Yorkshire Dales, The Forest of Bowland, Fylde Coast and Morecambe Bay. Lakewood Cottages provide high quality accommodation for guests to enjoy in peaceful and pleasant surroundings. 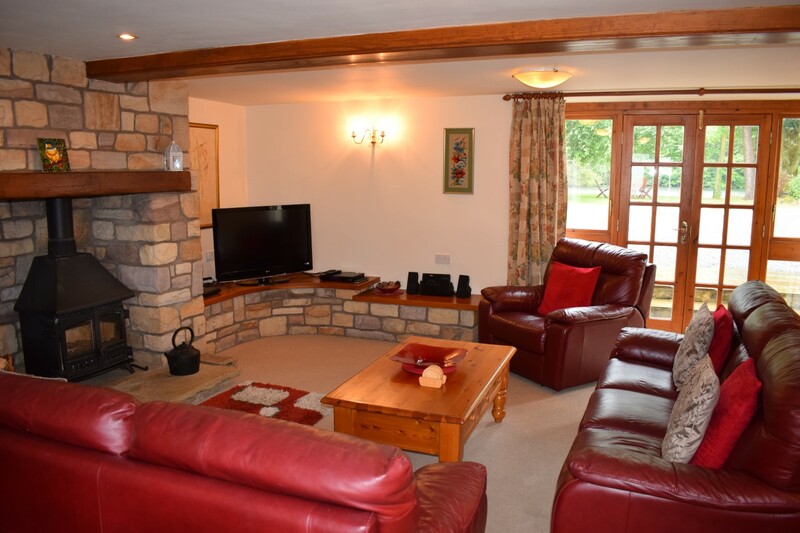 Lakewood Cottages stands in its own rural idyll positioned in a private lakeside/woodland setting, suitable for couples and families of varying sizes and designed to offer our guests the maximum in peace and relaxation. Less than two hundred yards away is one of the most beautiful stretches of the Lancaster canal, which along with the lake and surrounding countryside offers a multitude of pleasant and enjoyable walks. We do offer fishing on the lake but there are also excellent fisheries available locally. There are many cycle paths on the doorstep and in the surrounding areas so why not fetch your bikes, we can store these securely for you during your stay. 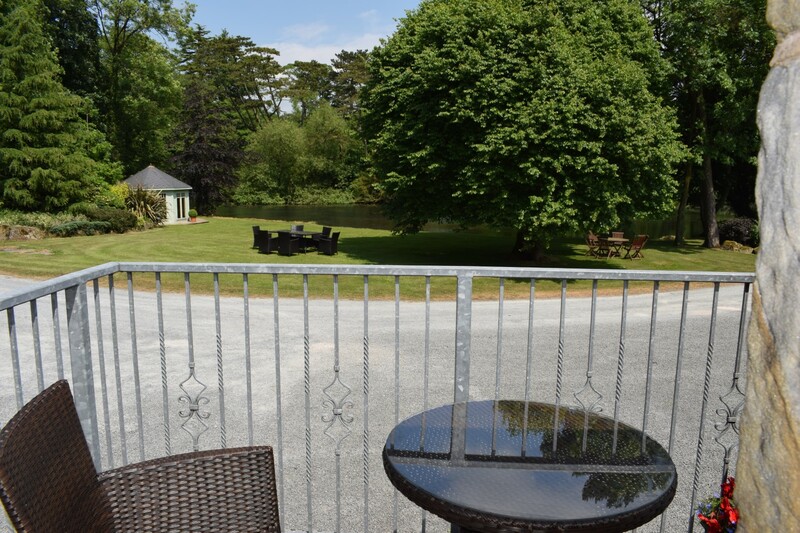 Alternatively you can stay and enjoy the beautiful lakeside setting, relax in the summer house, have a barbeque or find your own peace and quiet in one of the ample seating areas around the lake and watch the wildlife go by. We place a strong emphasis on wildlife habit and consequently the woods and farmland around the cottages are rich in flora and fauna and the lake wood has been designated a biological heritage site by the County Council. There are many different birds and animals that use the woodland as their home and make for a wonderful dawn chorus and can be heard all through the day with Kingfishers regularly visiting the lake from the nearby canal, roe deer passing through and sometimes a glimpse of an otter for some lucky guests. All our cottages are non smoking and no pets allowed. 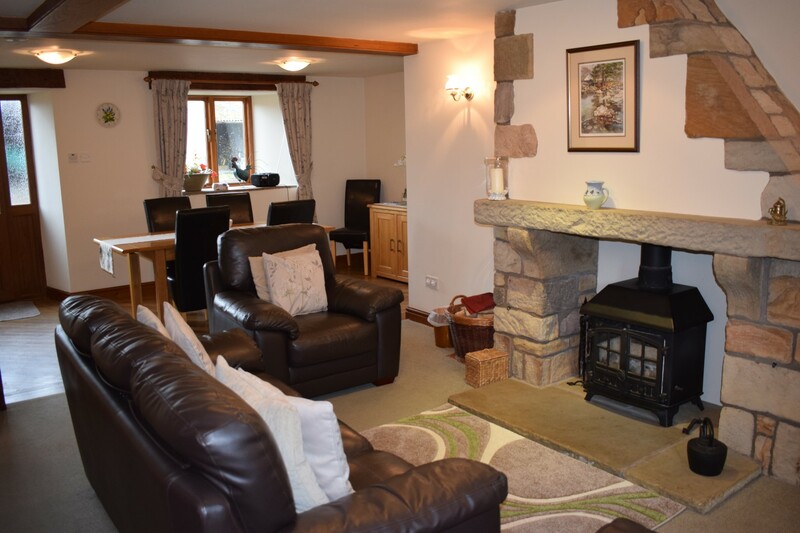 We would love for you to be able to come and enjoy our wonderful cottages in this picturesque and tranquil location and we look forward to hearing from you soon.